Are you into Matte foundations? 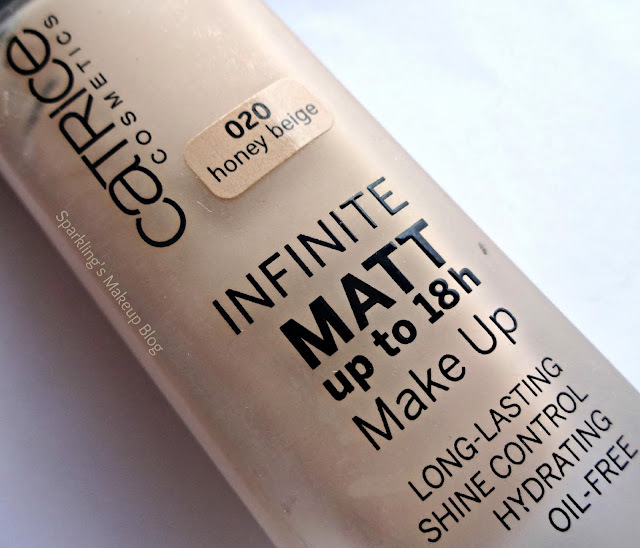 Well Catrice Infinite Matt is not purely a matte foundation, but a glowy semi matte good for Fall and Spring use. To Reveal More Read More!!! 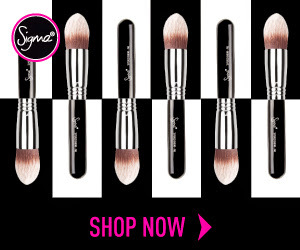 The velvety smooth new Make-up with an oil-free formula absorbs unwanted shine and ensures a smooth and natural matt complexion for up to 18 hours. Thanks to its moisturizing effect and light-reflecting pigments, your skin will look beautifully radiant. The perfect basis for this season’s make-up looks – without a mask-like effect. This is a long square glass bottle with a black plastic cap. The dispenser is round and black in colour too. Dispenser's nozzle is quite narrow to only pump-out the required amount of product. There is a frosty look to the transparent glass bottle. The glass surface is not slippery at all, something matte about it. It contains 30 ml and will survive for 12 months. The packaging was sealed. It was changing weathers when I bought Catrice Infinite Matt. A wise decision on my side, as I wanted a foundation for my combination skin, it was Mid-Summer and Fall was to begin. 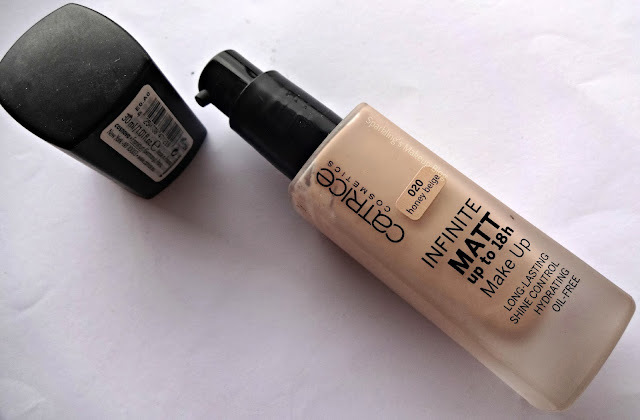 If I bought a pure matte foundation then I would have just wasted money on the wrong time, and full moisturizing foundations were not even a good choice so I went for this one, a safe choice for that particular time, and I am glad I did it. 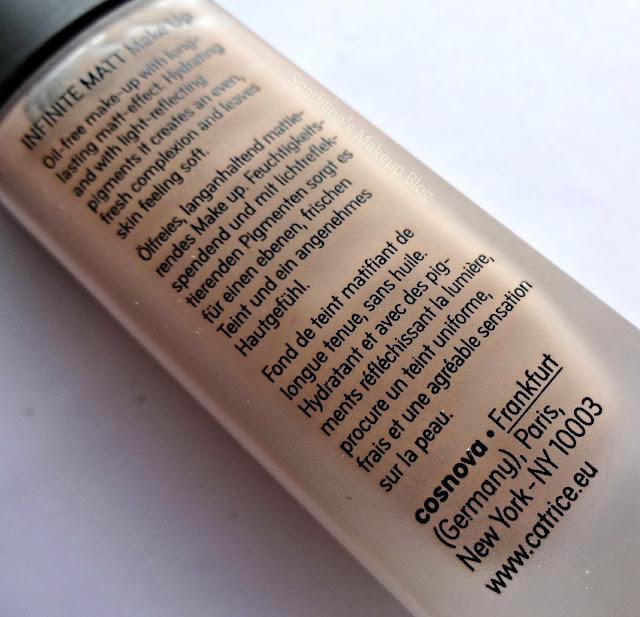 As reviews raved it to be a Semi-Matte foundation, which I guess will suite my combination and dry-skin-to-be in the changing weather. I bought a wrong shade first, the Light Beige #010, the lightest of all. 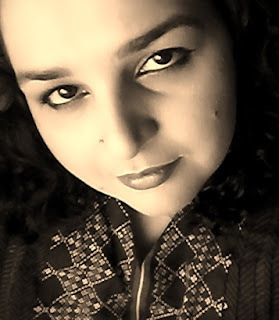 I was under a spell of hormone medicine those days so my skin was a bit more into medium zone than usually it is. For reference I am Fair-Medium. Thank God customer oriented "Hayee's" store let me change the shade and I got the "Honey Beige" #020 this shade suites me like my own skin, see my Haul post. The texture of the cream is creamy, it sets on face easily in reasonable time, doesn't stick and fix like matte foundations do. It gives a glow-y Semi Matte finish. As I have combination skin so did not set it with any mattifying/setting powder so it looked perfect on me without enhancing any dry patches(Mid-Summer). It doesn't look cake-y and truly no mask like effect. Its miraculously light on the skin. I do feel that something is on my skin but its too light to be bothered about. For first few seconds I have some sticky feeling then its set and gone. Staying time is good not upto 18 h as claimed but good 8 h or so. Only one thing if applied without a moisturizer and good primer it may enhance the pores and dry patches. 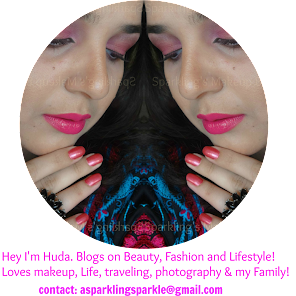 Over all I love it, will be using it after the Driest phase of my skin in Winters is over and Spring comes. It is good for Normal and Combination skin but not for Dry one (oily Summer skin is yet to be tested, will update). This has been my Favourite Foundation pick for Fall and Mid-Summer. Have a look on this Peacock inspired Makeup Look here and Queen of Her Clan! 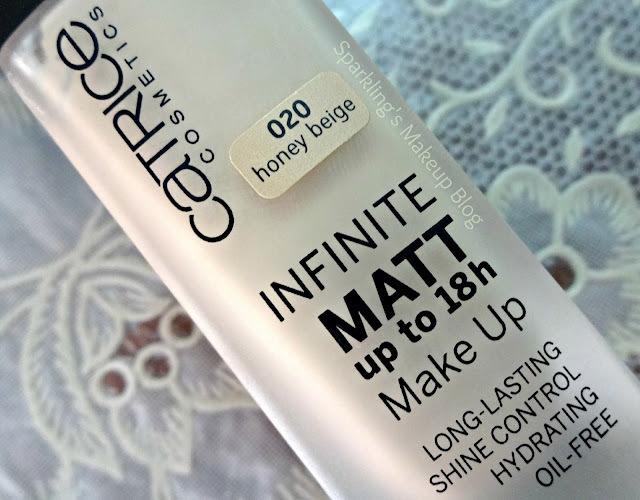 Makeup Look here in which I used Catrice Infinite Matte in Honey Beige. 4/5. Do try if you like Semi-matte finish. I bought it for Pkr 1245/- from Hayee's Store in F-7, Islamabad. Only few stores has Catrice, online store also has few shades left, may be its discontinued in Pakistan. Hope you like this post on a Semi Matte Foundation. Do share your views, comment, share, like, tweet, G+ and Pin IT. 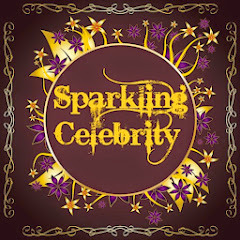 Do read other Sparkling Posts on Catrice. 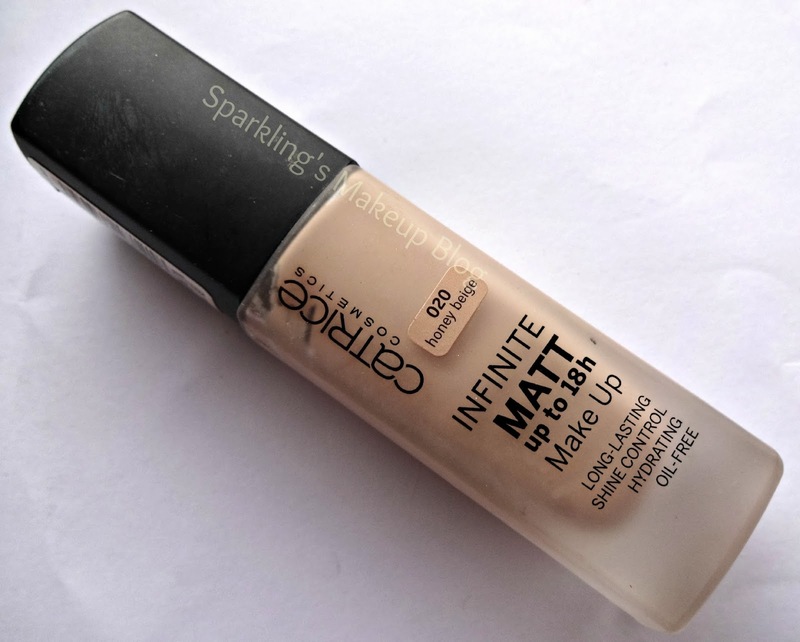 Do read other Sparkling Posts on Foundations & Matte Foundations. Oh!! We also have limited counter of this beautiful brand. Thanks for stopping by. I prefer a satin finish to my foundation. I have combination skin too, but matte foundations tend to make my dry parts even drier so I stick with satin or dewy finish foundations. This looks nice though!